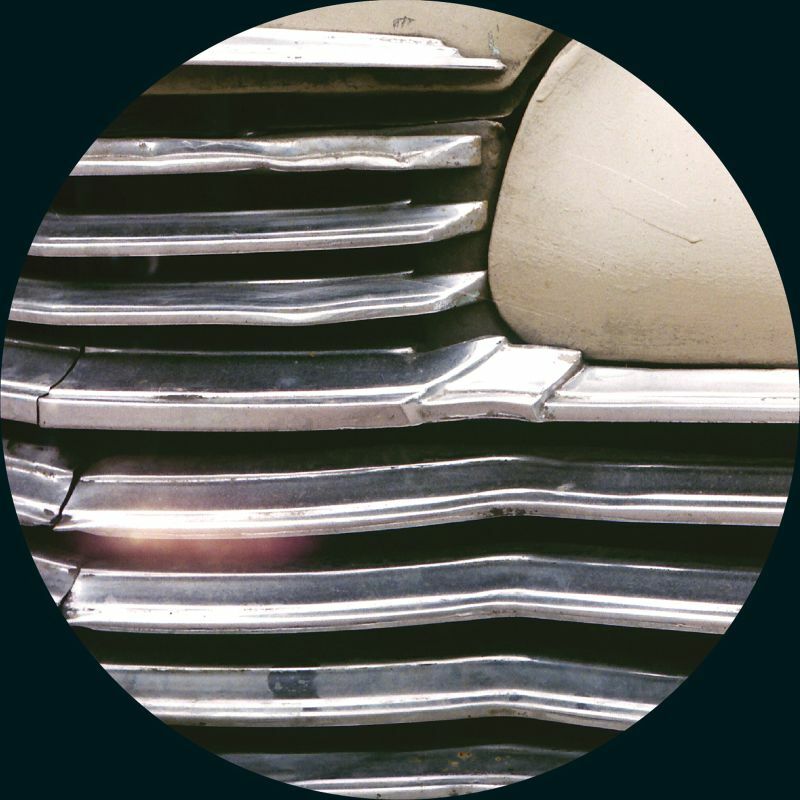 Groove Distribution :: :: Singles :: House :: Boogie Nite/THE CHI EP 12"
Home : : Singles : House : Boogie Nite/THE CHI EP 12"
Boogie Nite/THE CHI EP 12"
4 tracks placed on vinyl and then a download card giving 3 more! First up is "BETTER THAN YOURS" with LEAH HANNAH on vocals and spoken word. "WAR TIME" is next percussive banger, on the flip you find another banger "DON'T LOOK ANY FURTHER" and KITO JEMPERE's dub for PISCES tune. 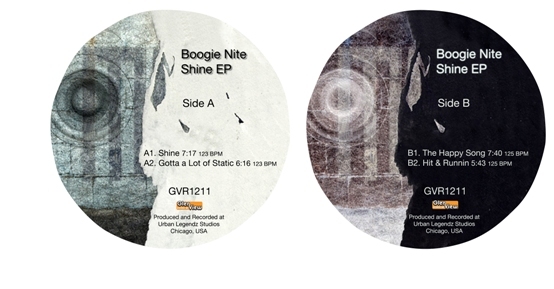 Boogie Nite/BOOGIE'S SILOWETTE EP 12" Boogie Nite/FREE 2013 EP 12" Boogie Nite/GLENN UNDERGROUND+RAHAAN 12"
Boogie Nite/MAKE ME HOT LTD COLOR D12" Boogie Nite/MAKE ME HOT REMIXES D12" Boogie Nite/SHINE & FREE LTD COLOR D12"
Boogie Nite/SHINE EP 12" Boogie Nite/THE CHI EP 12" Boogie Nite/WORDS 7"
Solid Groove/THROWING STONES 12" Jose Marquez/C. CRUZ & F. KUTI RMX 12" Arttu/SET YOU FREE 12"